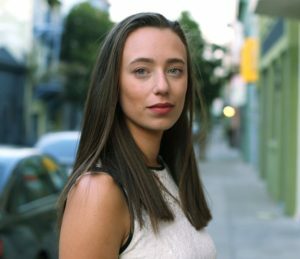 My name is Allie Cashel, and I recently joined the team at Mighty Well to help strengthen connections and relationships between our team, our company, and you. Some of you may know me from my work with Suffering the Silence or from Lyme and chronic illness gatherings around the country, but for those of you who don’t know me – hello! It’s great to connect here as a part of the Mighty Well community. It’s our mission to stand with you every step of the way as you bring those dreams and ambitions to life. We know what it’s like to overcome difficult obstacles along that journey, and we want to give you all of the tools and resources you need to jump over the hurdles life has thrown your way, and to land with strength and confidence back on your feet. We’re here to be your Friend in the Fight. Over the past few years, many of you have shared stories with us about how your PICC line covers, T-shirts, and Mighty Wraps have helped give you strength in some of your most challenging illness moments. And those stories have inspired us to build a new resource for the community, one that will empower us to learn from, and find strength in, each other’s experiences. 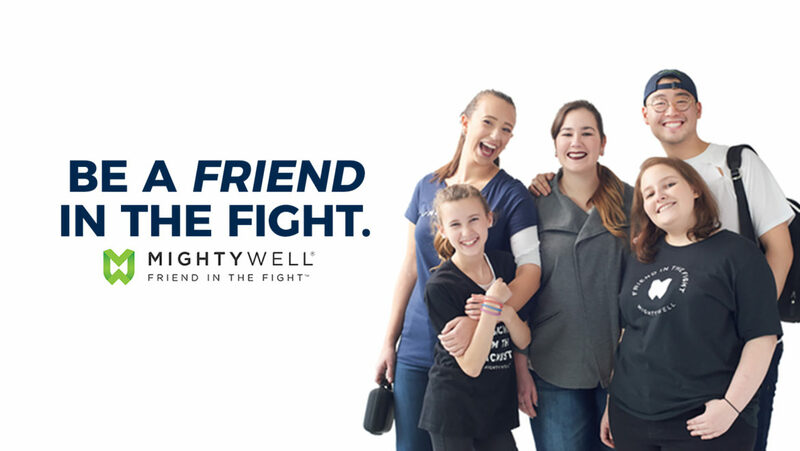 We are proud to announce the launch of Live Mighty Well, our revamped blog space created for and inspired by you: our Friends in the Fight. I know first hand how overwhelming and paralyzing the world of spoonie illness can be. But I’ve learned how to navigate my way through that world by surrounding myself with the people, information, and stories that give me strength. That’s what we hope to give you with the new Live Mighty Well Blog. Whether you come for tips on PICC line care, insights from the Mighty Well team, or empowering stories from community members and their allies – we hope that this space will become a resource for you on your journey to health and success. So, stay tuned! We have lots of exciting material (and products!) coming your way. I am so looking forward to learning more about the ways you find strength in sickness, to hearing from your friends and allies about their experiences, and to coming together as a community to build this new content space together. Do you have a Mighty Well story to share? Do you have a friend who’s strength you want to highlight? Do you have themes or ideas you want to see featured and explored? Then, we want to hear from you! As the new Live Mighty Well Blog grows and develops over the coming months, we want to craft and shape this space so that it offers our community the insights and content that they need to succeed. Join the community on our Friends in the Fight Group and share with us your stories.